Look, I’m going to be totally frank, my first ever trip to Belgium was for the waffles! 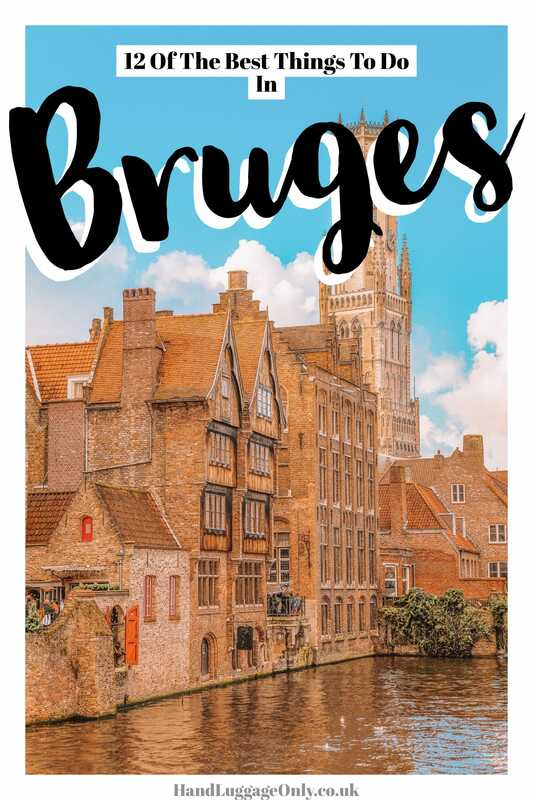 I know, I know, there’s so much more to Belgium (and Bruges) than just waffles. But honestly, this is one country where my tummy was the decision-maker and I just rolled with it! That being said, there’s so much more to Belgium to explore. 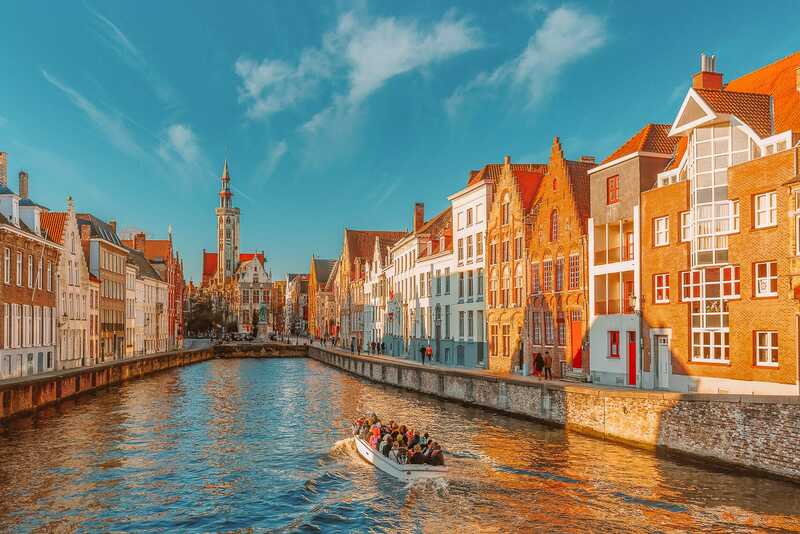 With places like Brussels and Bruges being some corkers to visit. 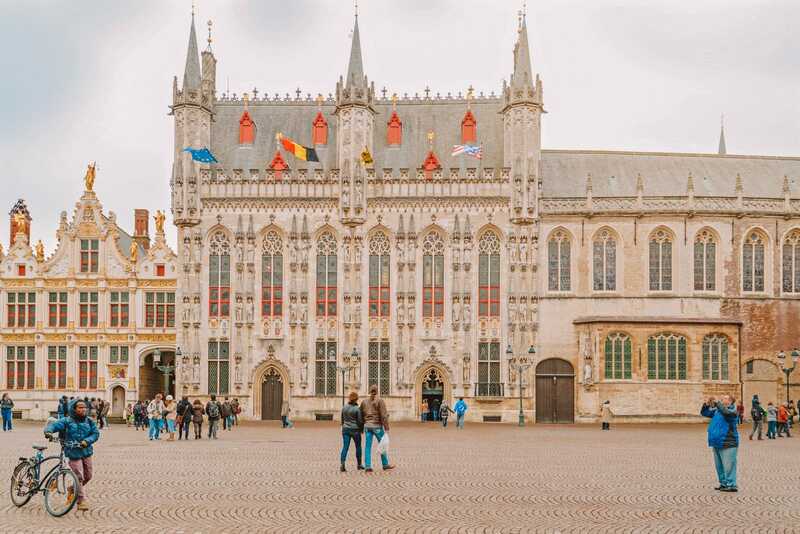 With that in mind, I wanted to share some of the very best things to do in Bruges that I’m hoping you’ll love. 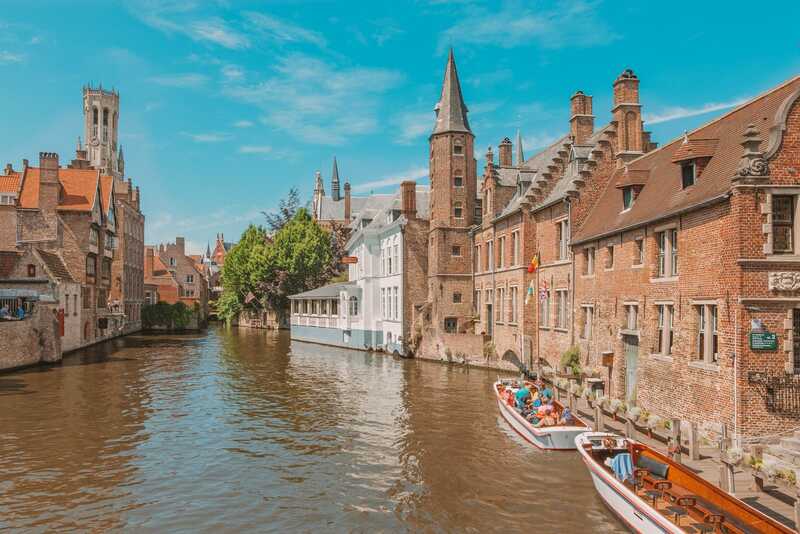 Relatively close to Tanner’s square, Rozenhoedkaai is possibly one of the best things to do in Bruges for the views alone! It’s just such a stunning area of the city and one place you won’t wanna miss. 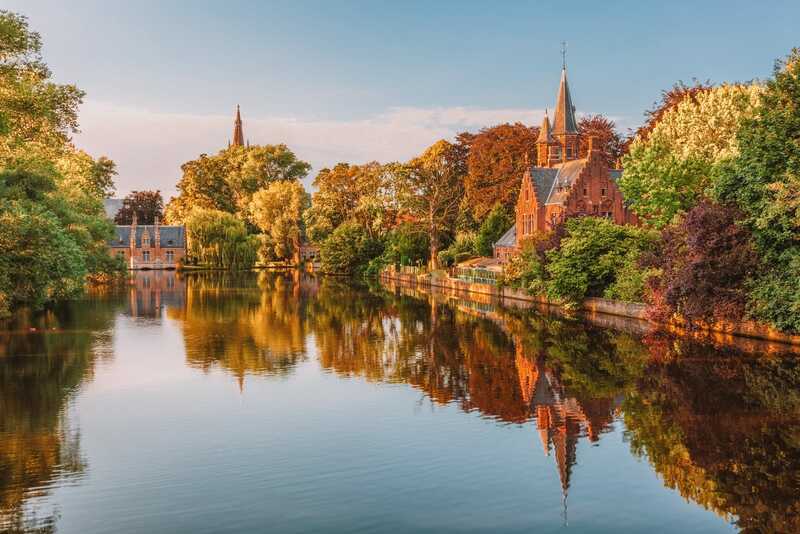 Rozenhoedkaai Is centred around where the Groenerei and Dijver canals meet, making it a picture-perfect spot to see with the gothic buildings that surround it. 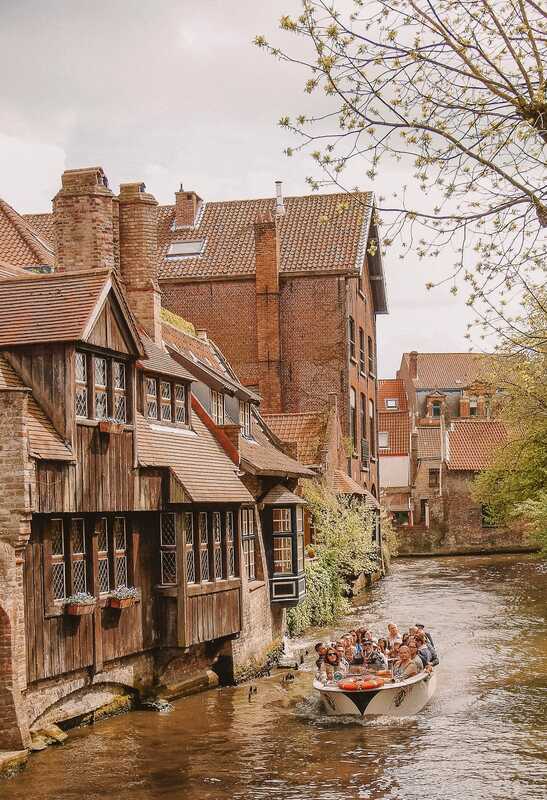 Lots of boat trips start around this area, so it’s a great starting point to see Bruges by the canals. 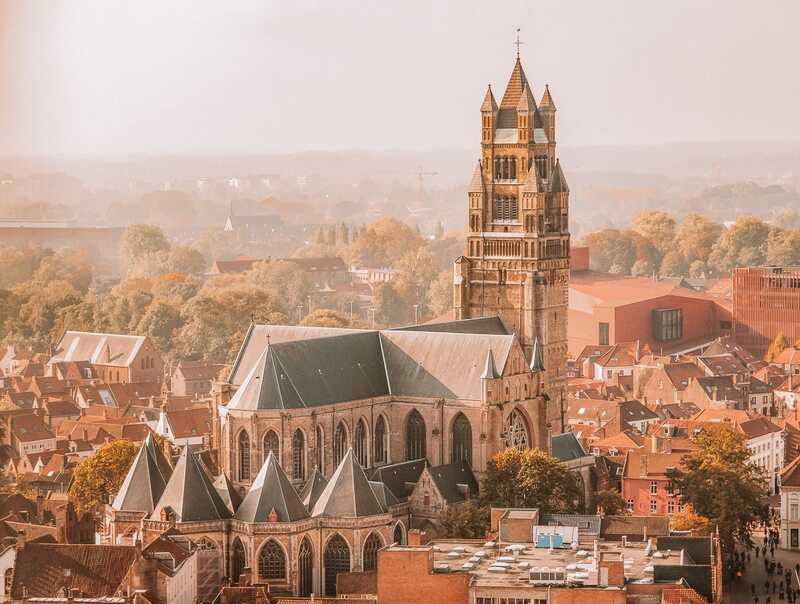 The Belfry of Bruges is a totally impressive medieval bell tower and one of the best things to do in Bruges, especially if you’re interested in stunning buildings and history. Built around 1240 the bell tower stands at 83 meters tall and houses 47 bells. Also, head inside to climb the tower (and the approximate 350 steps) and enjoy panoramic views of the city. Prices are around €10-12 each, so if you’re not fancying a climb or you’re looking to save your pocket money, you might wanna give the tower part a miss. 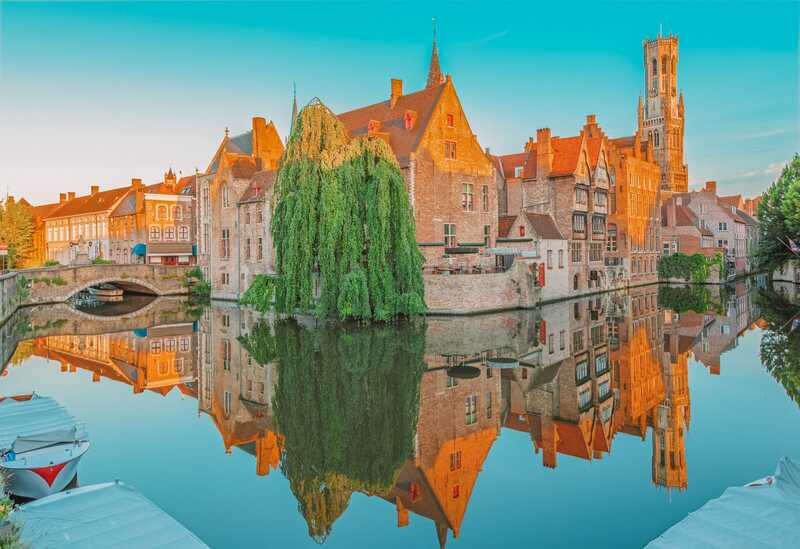 For a great spot to stay, check into the Canal Deluxe that’s right in the historic centre. St. Salvator’s Cathedral is Bruges main church and the oldest in the city. 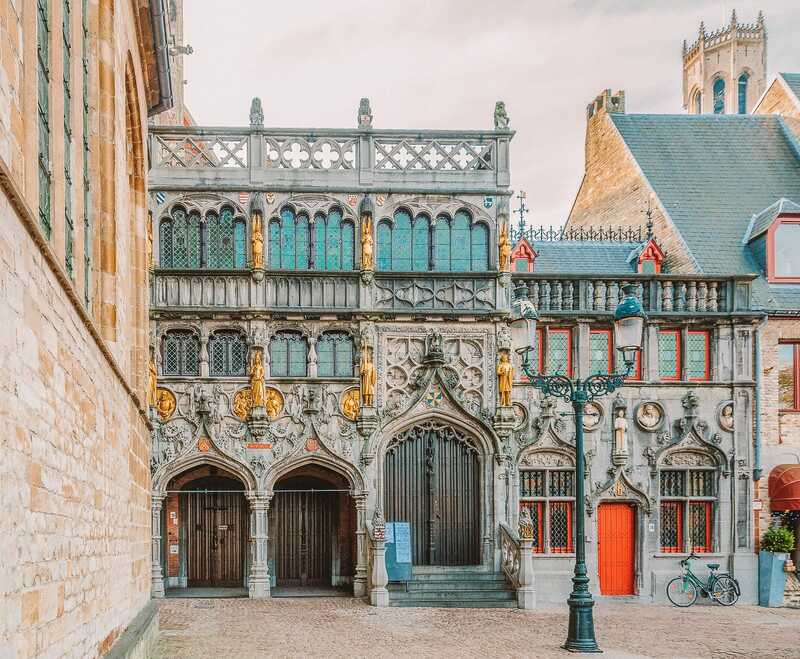 Whether you’re religious or not it’s worth checking out the parish just to appreciate the impressive neo-gothic architecture and the array of Flemish artwork that’s on display in the treasure-chamber. For a great coffee, pop into Cafe Pick which makes a pretty epic latte. 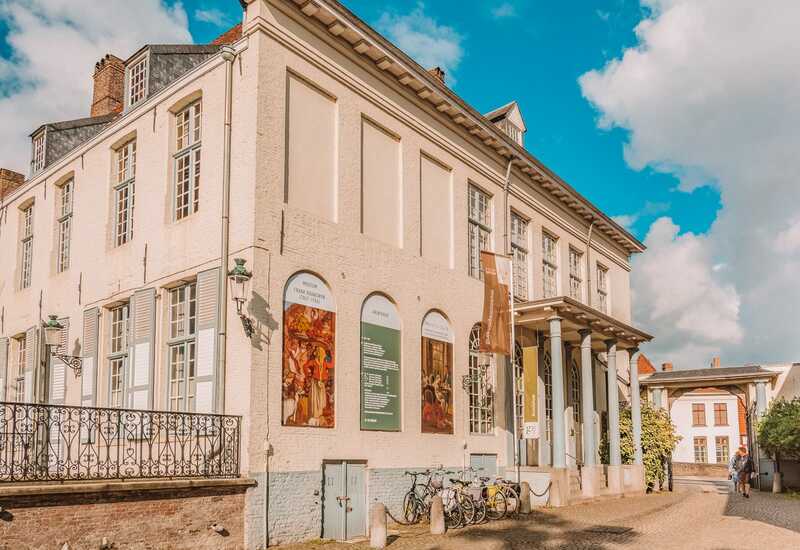 The Groeningemuseum provides a culture filled morning learning about the art-history of Flemish and Belgian paintings. The museum also houses 18th and 19th-century neoclassical pieces and post-war art that’s pretty amazing to see. In my opinion, museums are explored best when the weather takes a turn for the worse as you’re seeing some incredible history but also escaping a shower! 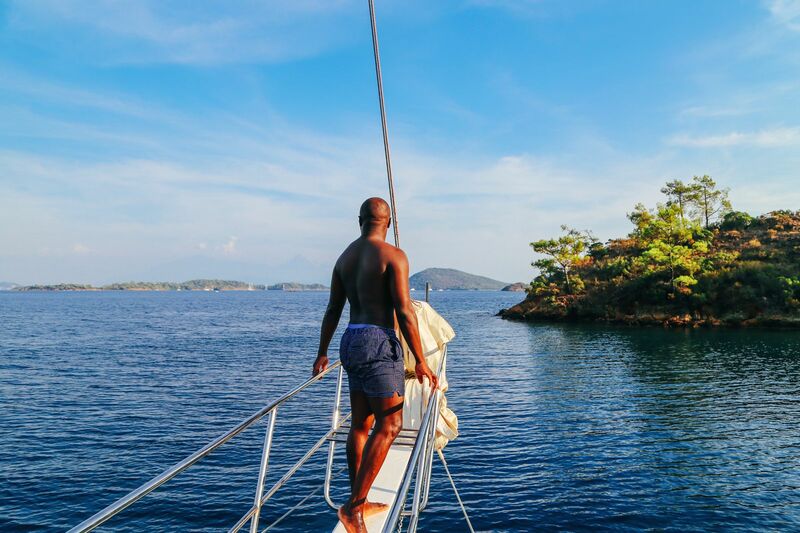 Now, it does get busy at certain times, so head here early to beat the crowds. 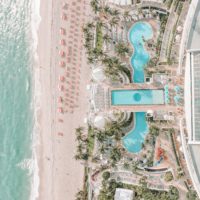 If you’re looking for a luxurious spot to stay, check into the Hotel Dukes’ Palace that’s totally plush. 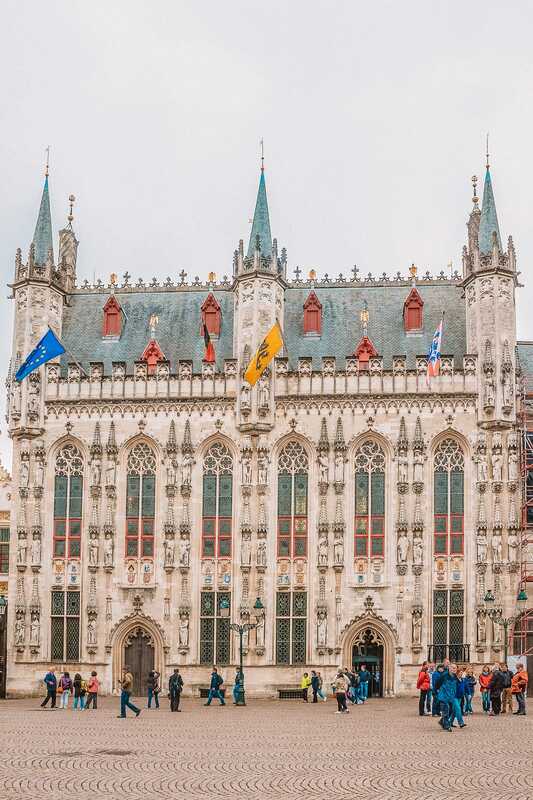 Bruges City Hall sits in Bruges’ main plaza and is one of the oldest city halls in the entire region. 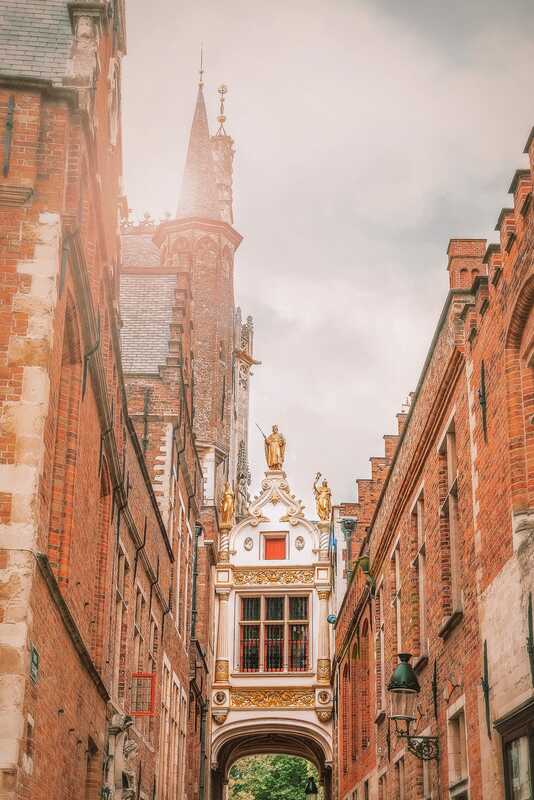 Dating all the way back to the 12th century, it’s one of the most impressive and best things to do in Bruges as it showcases a huge amount of incredible gothic architecture. Oh, and the Main Hall inside is magnificent to see. There’s also a museum on the ground floor that shows off the history of the building, but if you’re not into museums you’ll probably want to skip this part. So, Minnewater Lake is a nature enthusiasts dream that’s perched right in the city itself. Located in downtown Bruges this public green space is home to a pretty castle and beautiful trees. 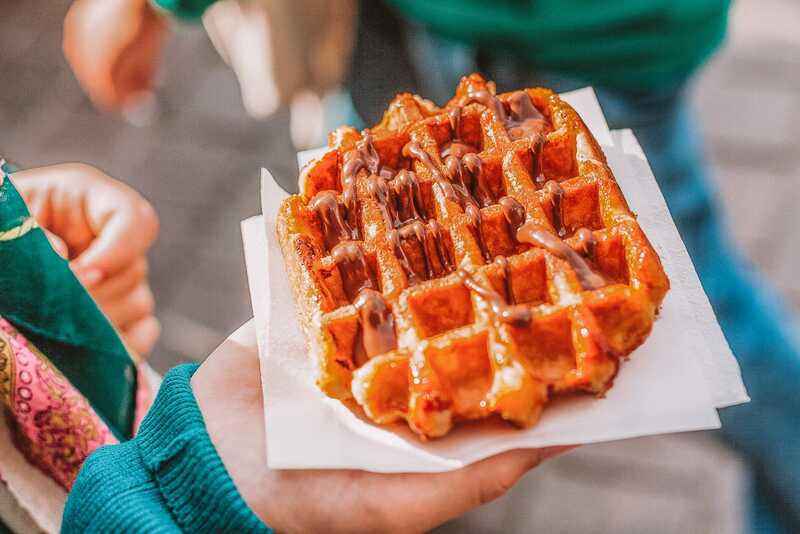 Take a walk over Lovers Bridge to admire the river views or bring an appetite to gorge on waffles. Oh yeah, and if you arrive into Bruges by train, make sure to walk to the historic centre from the station itself. You’ll pass by the Minnewater Lake and see the stunning architecture too. 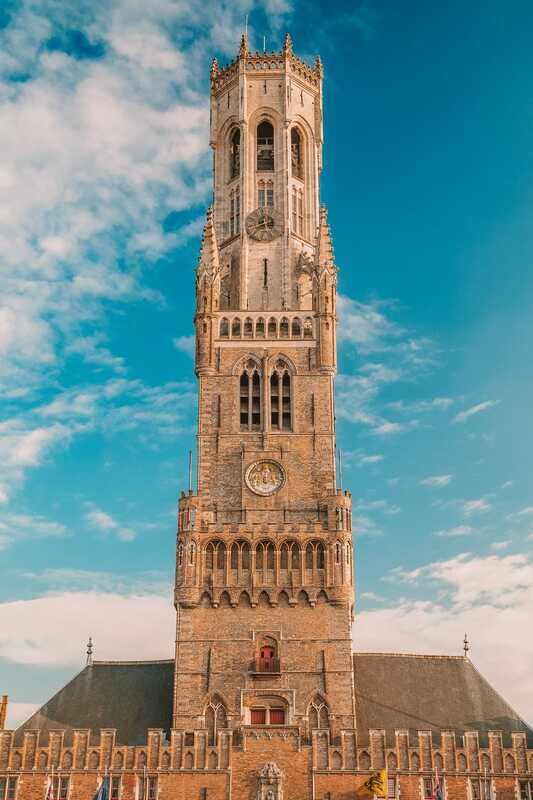 it’s a great introduction to the city, in my opinion, one of the best things to do in Bruges once you arrive. 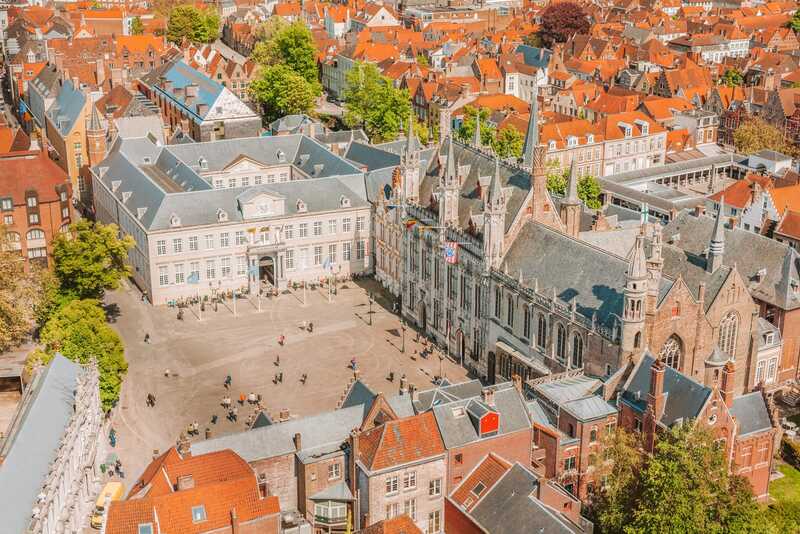 Burg Square is Bruges’ central plaza and a great starting point for any day out in the city. 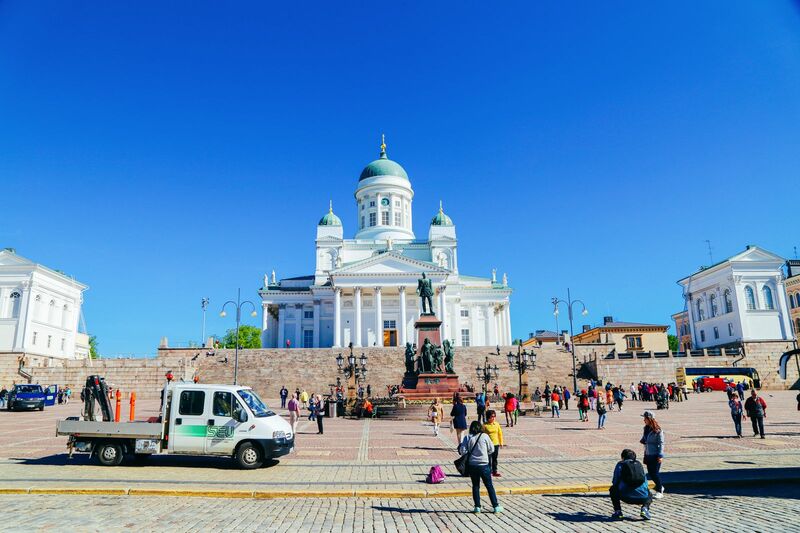 The square is surrounded by neo-classical buildings, a gothic town hall and a courthouse that dates back to the 1700’s. It’s also a great spot to grab a waffle (at Chez Albert) or yummy Belgian chocolate( at Chocoladehuisje). 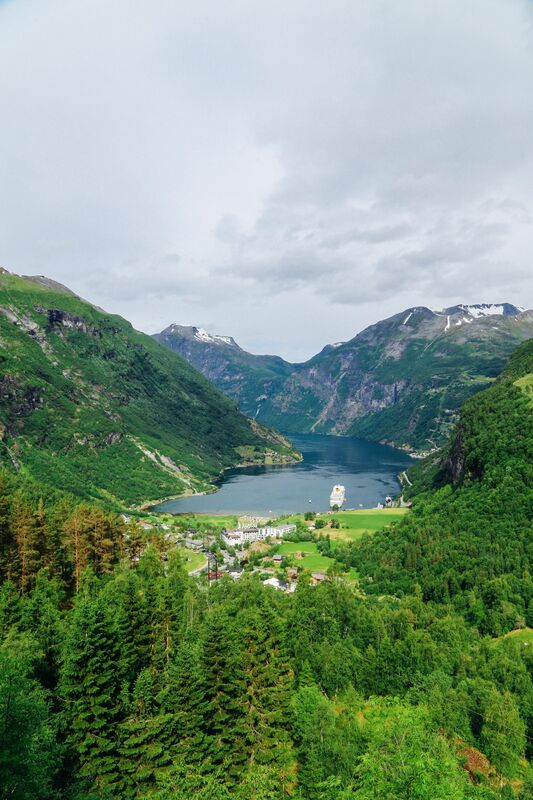 If you’re looking for a heritage hotel, check into the Relais & Chateaux property that’s stunning. 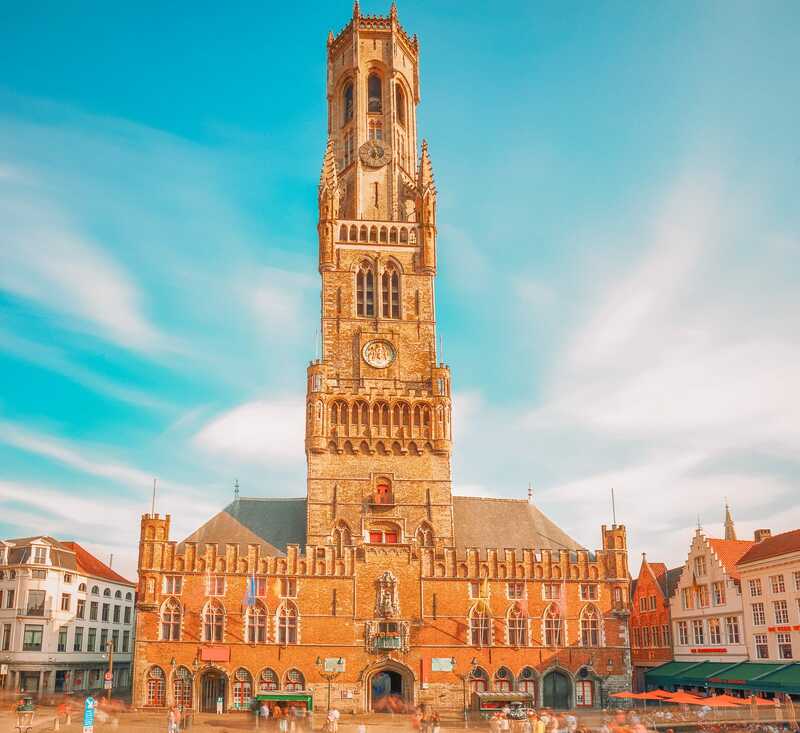 Bruges main market square is home to medieval festivals, summer fates and craft fairs all year round. 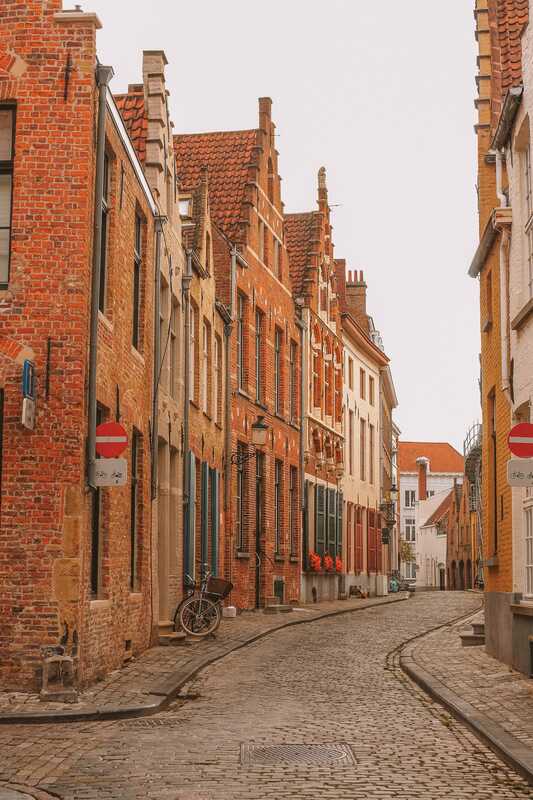 Even when there’s nothing on, the market is a great meeting point and is really is the beating heart of Bruges. You can also get a horse-drawn carriage tour of the city from here. It’sdefinitelyy a unique perspective and one of the best things to do in Bruges when your feet need a little rest. 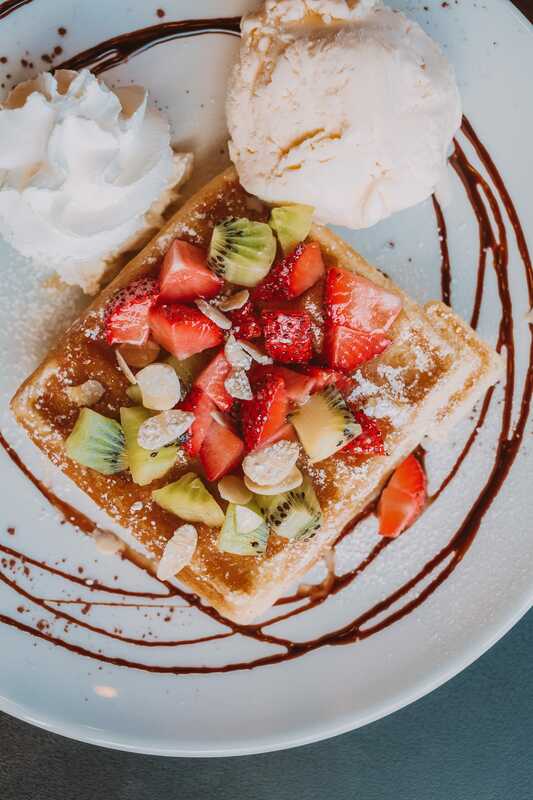 Oh, and if you’re hankering for some of the tastiest waffles, pop into At Tattie’s that makes the crispiest and fluffiest ones around. The Basilica of the Holy Blood is a Roman Catholic basilica and a major landmark in the city. 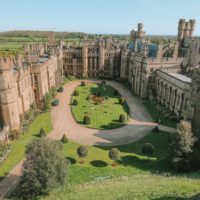 The building dates back to the 12th century and is packed with history. Also, If you’re lucky, you might happen on the unveiling of the holy blood. 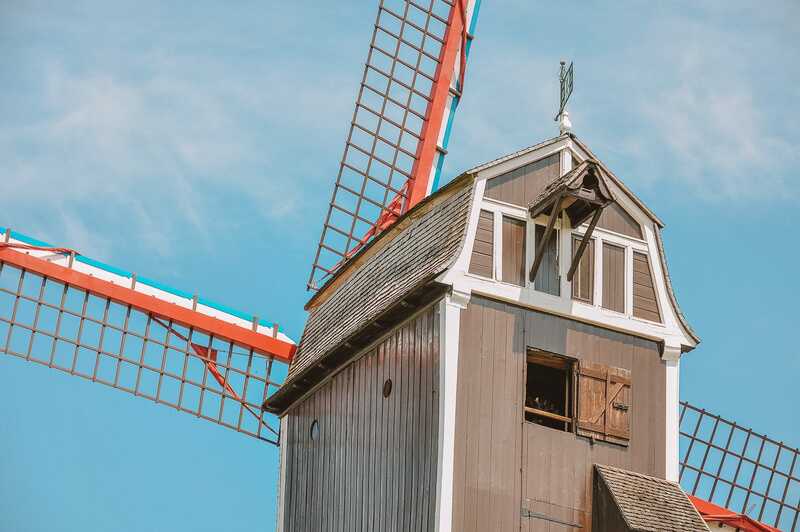 The city of Bruges is famous for its windmills. To witness these quaint wooden structures just take a walk along the river on the east side of town. Here you’ll find St Janshuis and Koelewi Mills which are still grinding grain to this day. Head inside St Janshuis for an inside peek. For a modern and swish hotel, check into the Hotel Van Cleef – I’m pretty sure you’ll love it. 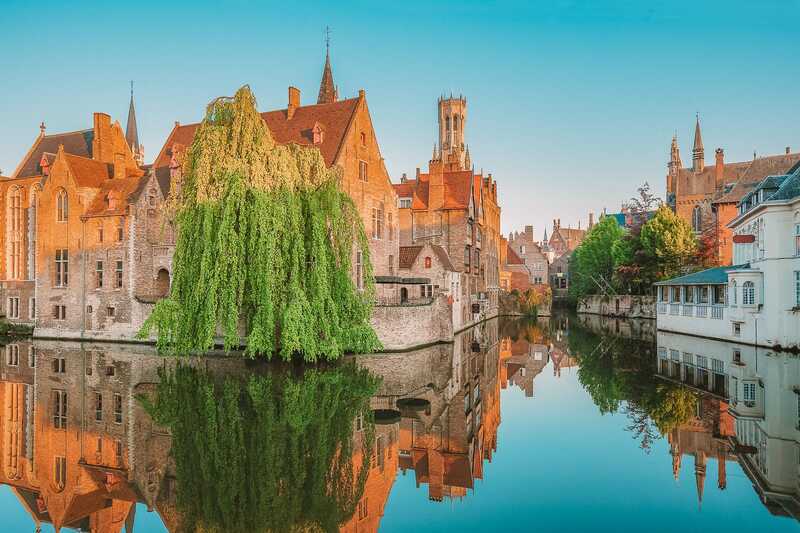 The best way to explore Bruges is to enjoy a canal boat ride down the cities inner canals. There are five landing stages around the city, and you can hop on and off at either. All tours run from March to November and last roughly 30 minutes making this a fun activity to squeeze into your itinerary! 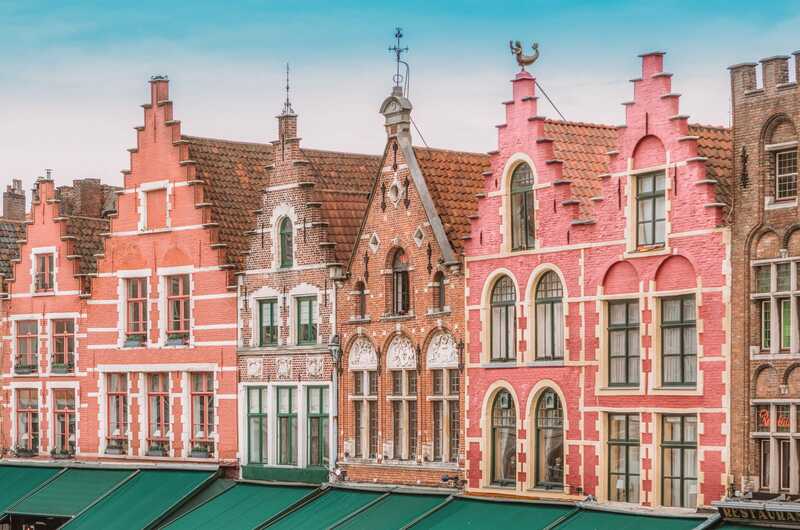 Old Town Bruges is listed as a UNESCO World Heritage Site and is home to some beautiful buildings that make Bruges so special. 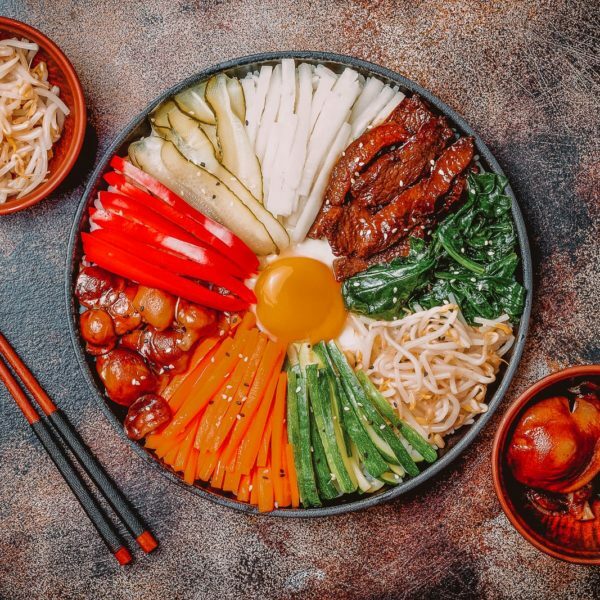 Head to the Park Restaurant to dine on local Belgian cuisine or grab a beer at De Garre bar. For some great food, pop into the totally kitsch, pro Deo and de Bocarme that have some of the best food in the city.